Parkmor Paving - Parkmor Paving opened its doors in 1971. The company has had the same owner (Brian Morgan), and the same management team, since its inception. 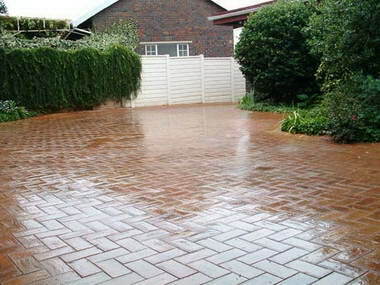 In the paving industry, this is quite an achievement and one that we are proud of. Continuity, ethics, honesty and integrity are hallmarks and non-negotiables of our company. Long-standing member of the Master Builders Association. 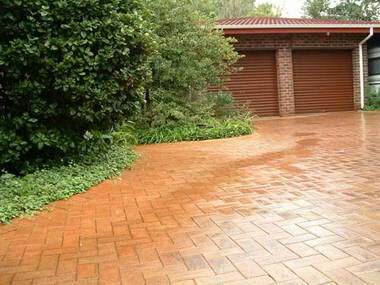 Parkmor Paving has been a member of the MBA for a great many years and is a founder member of its paving division. Five year guarantee. 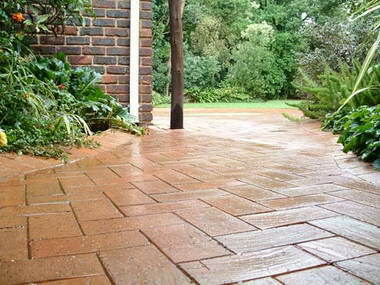 Parkmor Paving offers a solid, no questions-asked, five year guarantee on its materials and a five year guarantee on its workmanship. 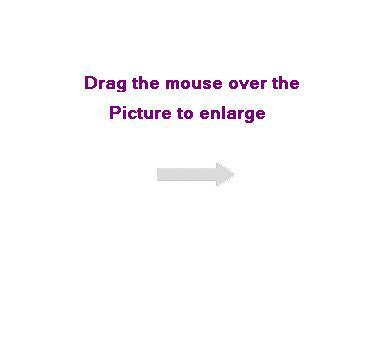 Not that you'll ever need it. Since we opened our doors, we have received only compliments. 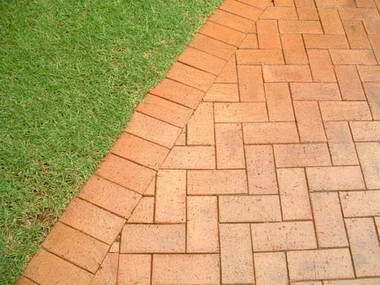 It is for this reason that we offer a five year guarantee and not some Alice-in-Wonderland twenty five year guarantee. 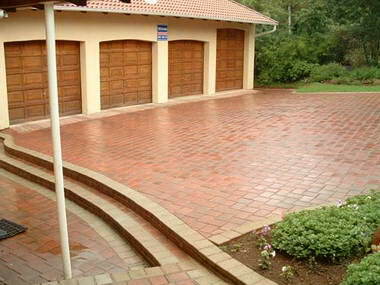 Quality pavers, quality construction, quality workmanship. 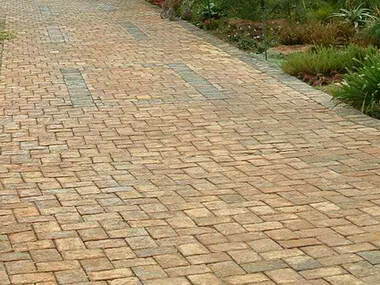 Parkmor Paving uses only quality pavers. Cheap and nasty does not figure in our vocabulary. 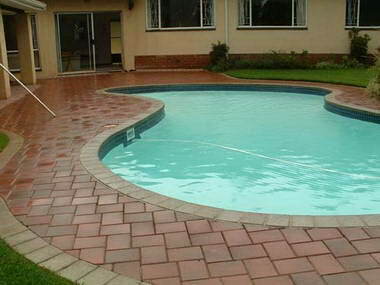 And when it comes to construction and workmanship, we leave nothing to chance. Attention to detail is paid to every process. After all, we're only as good as our last job. 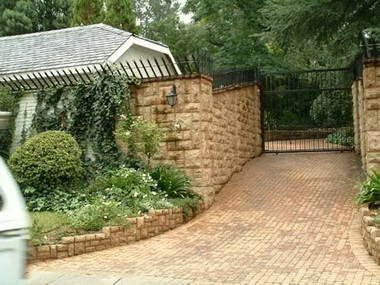 Specialists in brickmanship. 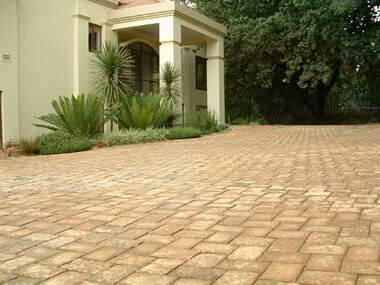 We use only top quality pavers, of which Corobrik, Stoneage and Infraset are examples. No job too big, no job too small. When we started out, it was the small jobs that paid our bills. They were important then and they're important now. 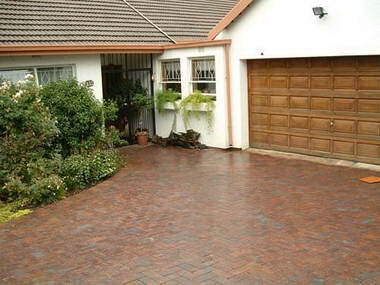 Whatever your requirement - small, large, indoor, outdoor - Parkmor Paving can see to it with ease. Numerous awards. 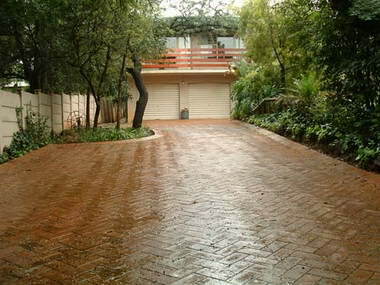 Over the years, Parkmor Paving has established an award-winning reputation. 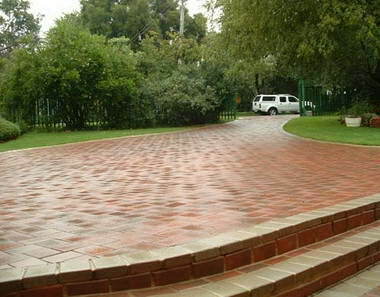 On more than one occasion, we have won the prestigious Corobrik Award for excellence in paving.